with TrueBlock™ Technology for Laser Printers, 11" x 8½"
Make sure your important packages get to the right destination with your own professional labels. 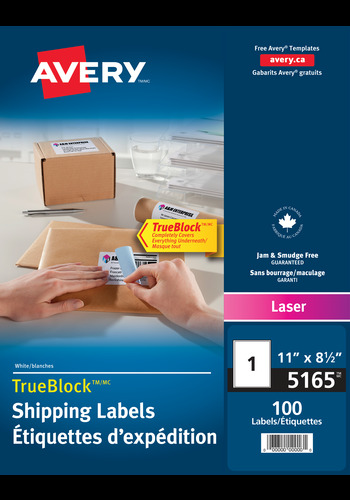 Avery® Shipping Labels with TrueBlock™ Technology delivers bright white permanent labels that will completely cover everything underneath. 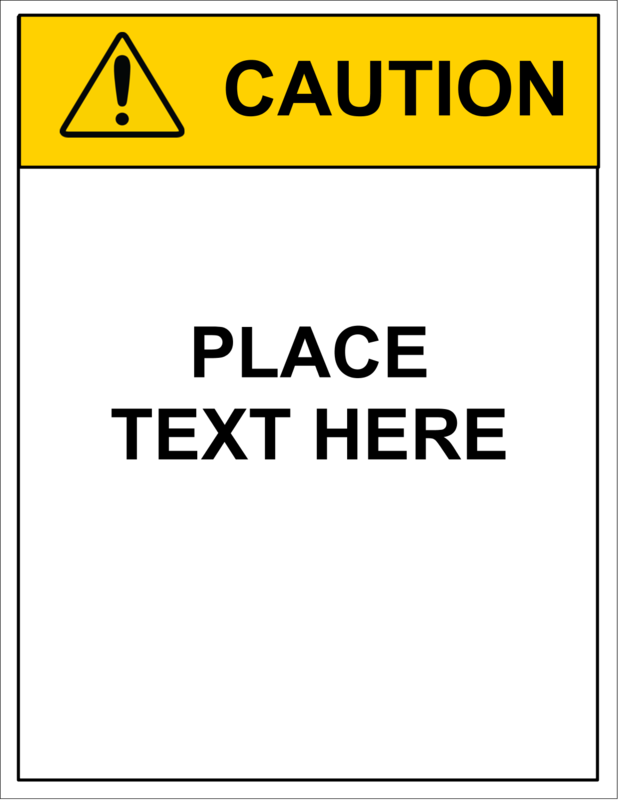 Make sure your important packages get to the right destination with your own professional labels. 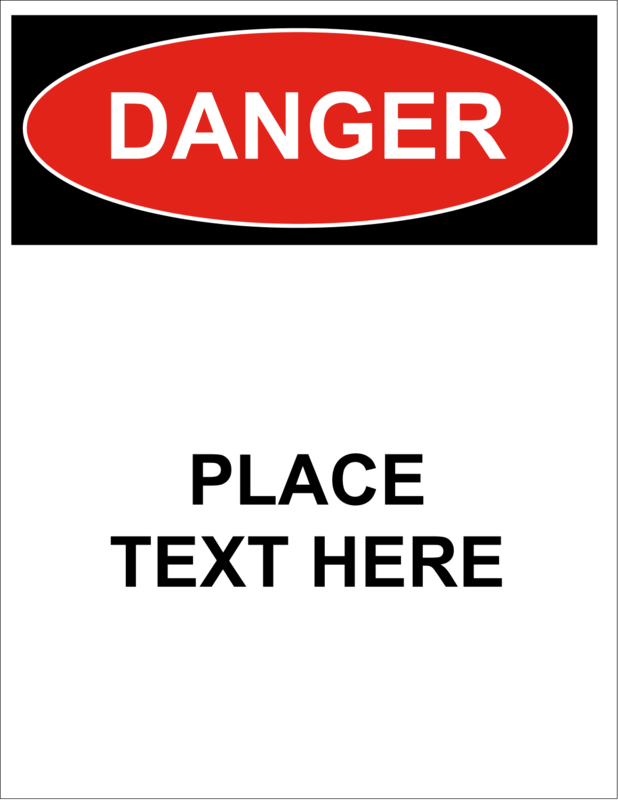 Avery® Shipping Labels with TrueBlock™ Technology delivers bright white permanent labels that will completely cover everything underneath - so old markings won't show through on your packages, giving a neat and professional appearance. 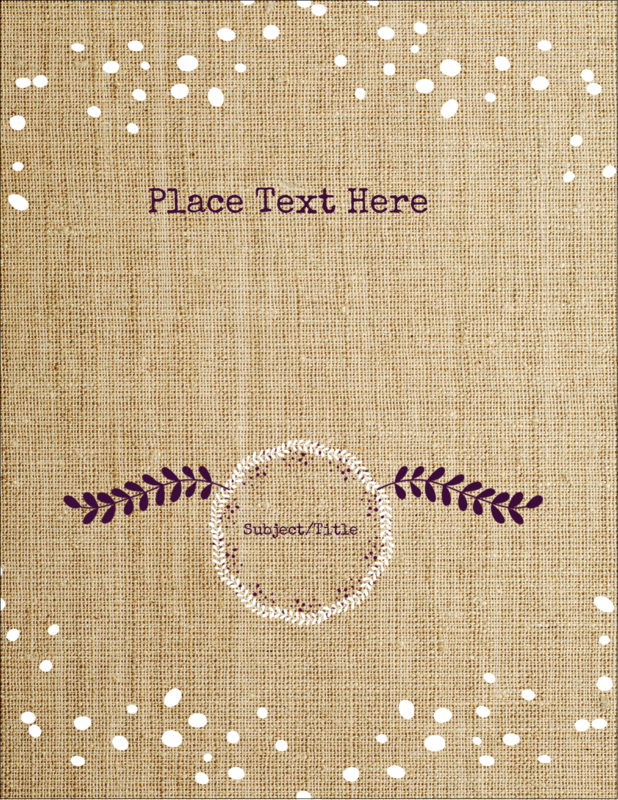 The versatile Full-Sheet size allows you to create custom labels for all your mailing and shipping needs. Expedite shipment projects with the free, easy-to-use Avery® Design and Print Online software and import data from Excel®, Outlook® and more. 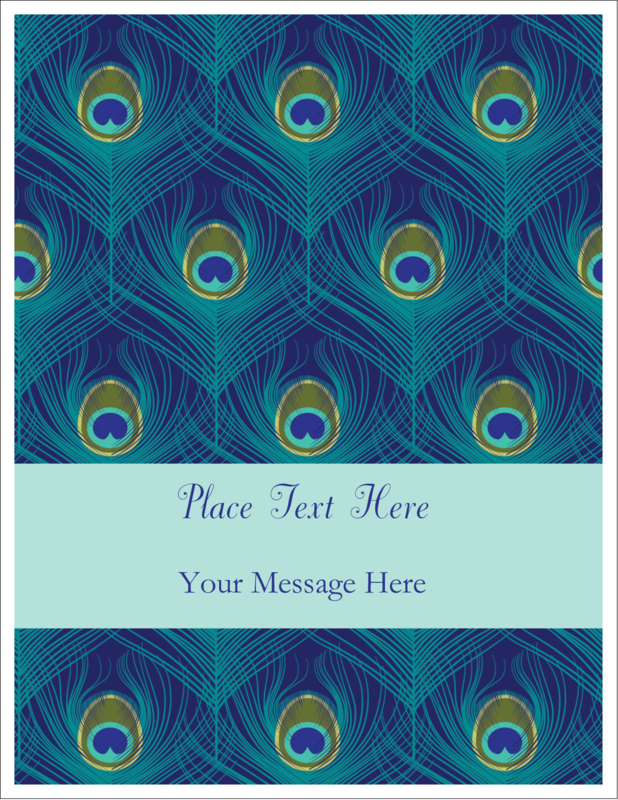 Use mail merge to combine names, addresses, logos and even barcodes into one-of-a-kind label designs. Jam-free and Smudge-free Guaranteed to ensure perfect labels every time! The permanent adhesive ensure these versatile little labels stay put on envelopes, postcards, care parcels, books and more. Now you can get professional and polished labels every time for all your shipping and mailing. 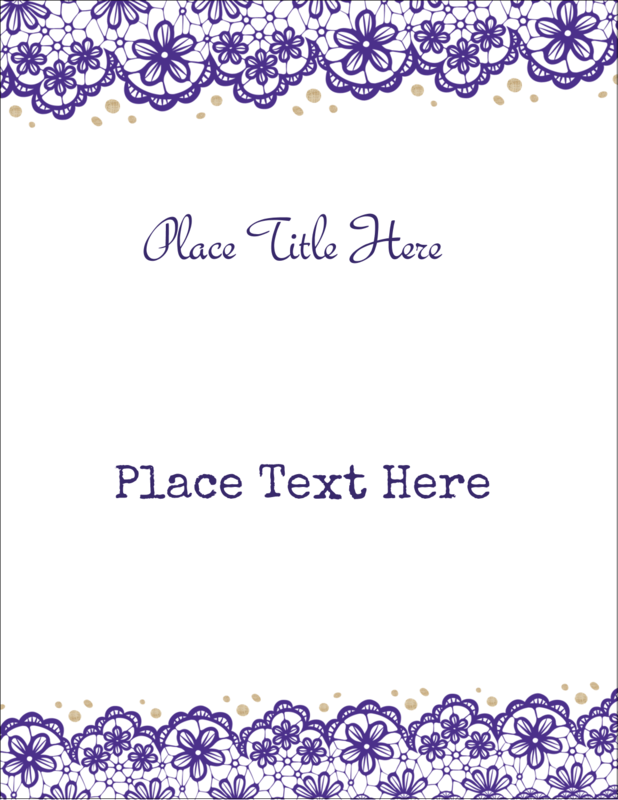 Label Size 11" x 8½"